A good spot is never hard to find. Finding the Hourglass District is easy, and so is parking when you arrive. 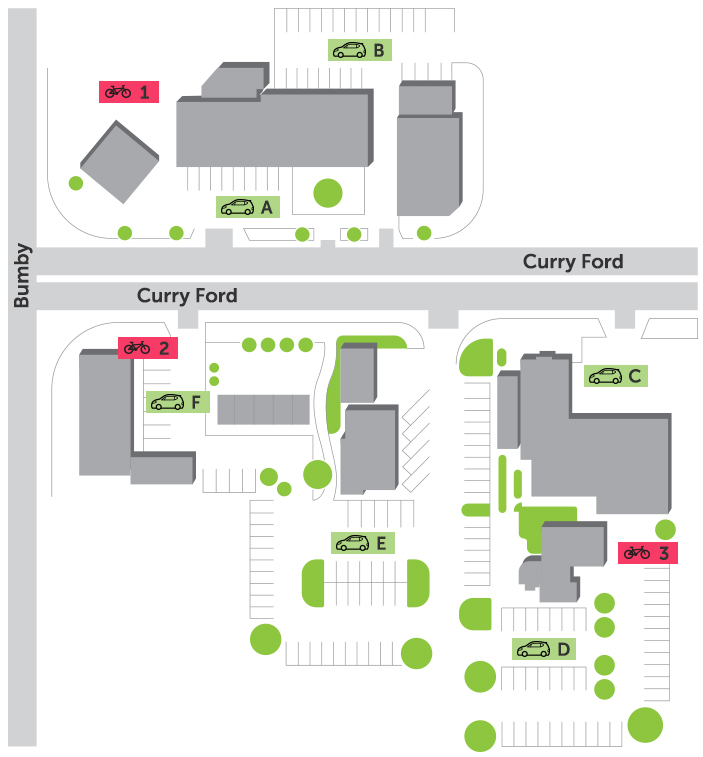 We’ve compiled a list of available parking lot options to make visiting your favorite merchants in the Hourglass District more convenient. 1 – West Side of Hourglass Market, planter NW corner of building.